Each set contains a 4-in-1 washable, non-toxic child-safe pad. This will enable you to stamp out 4 colors of each stamp aiding you and your students in counting, sorting, grouping, connecting or comparing these items. 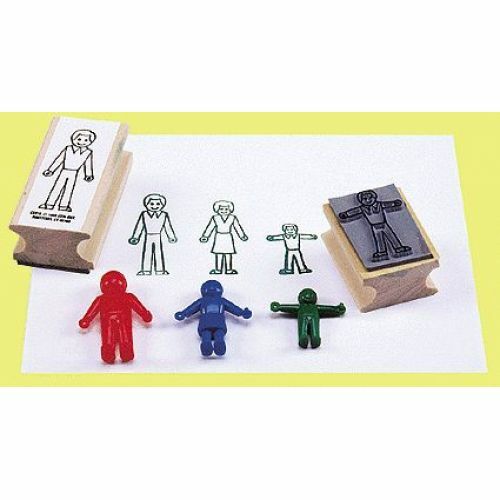 These stamps can also be used with manipulatives to record solutions and extend manipulative activities.